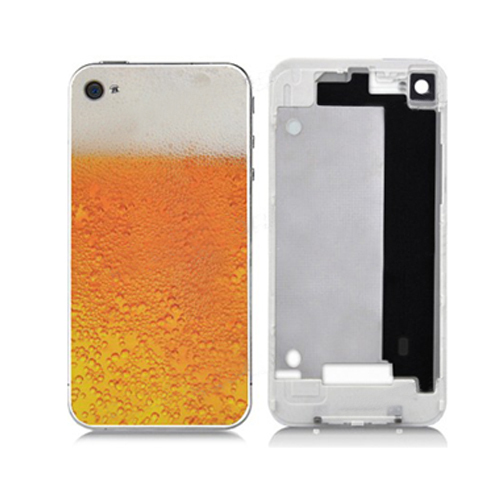 for iPhone 4 Foaming Beer Pattern Back Cover - White Supporting Frame, Gadget Stop - For all of your phone and Apple needs! 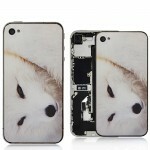 Includes the camera lens, camera flash lens and anti-static sticker. 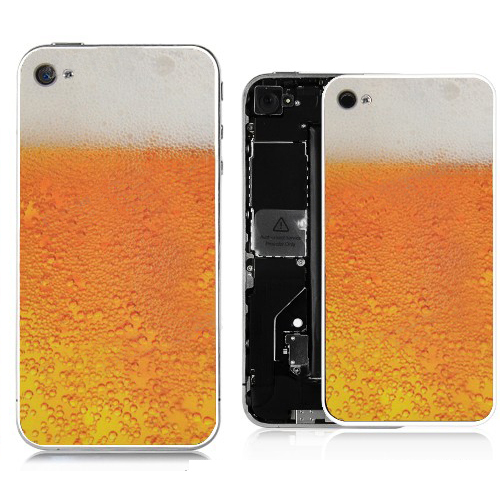 It is just a back cover, not an actual for iPhone 4. 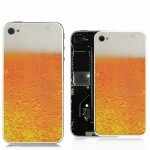 Foaming Beer Pattern Back Cover for iPhone 4 - White Supporting Frame. 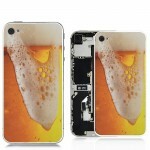 Buy this High Quality Mobile Phone Back Cover for iPhone 4 replacement at great wholesale price with no minimum order quantity! Back cover only,others not included. 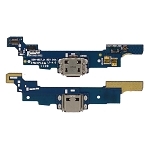 Note: Our company is not responsible for any damage caused by installation of this replacement part! 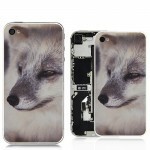 Pls note: This back cover can not be used in the CDMA for iPhone 4.